Energy medicine attributes chronic illness and disease to negative energy, such as anger. ‘Treatment’ consists of transmuting negative energy into positive energy. While that sounds potentially complex and fantastical, the process can be as simple as ‘changing your mind’ about anger. The first step is to become mindful of anger. What causes it? What sustains it? How is it expressed? The second step is to reframe anger. Is there an alternative explanation for a subjective experience? Is the level of anger consistent with the perceived threat? 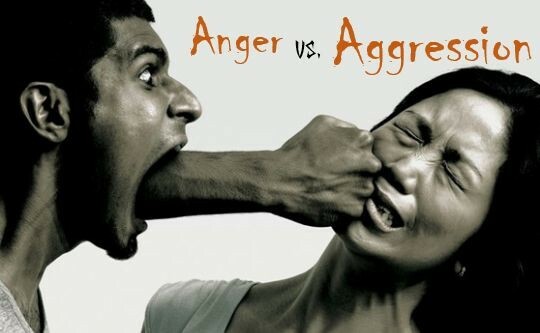 Does the expression of anger contribute to a positive sense of self? Anger and pain are similar, in that life seems better without them, yet both alert us to potential problems. Instinct triggers reflexes that may or may not be appropriate to the circumstance. But reflexes can be brought under conscious control to ensure more appropriate responses. Not all pain is a signal to seek medical help; it could simply be a notice to stop doing something before it leads to injury. Likewise, anger need not reflexively mobilize the body for survival as if in a default life-threatening situation; on reflection, it may simply remind you to assert a positive sense of self to ensure that basic needs are met. The key is to identify anger reflexes that are leading to either explosion or implosion, and replace them with responses that reframe and dissipate anger. As emotions reside in the subconscious mind, the thinking mind is very inefficient at transmuting negative into positive energy.